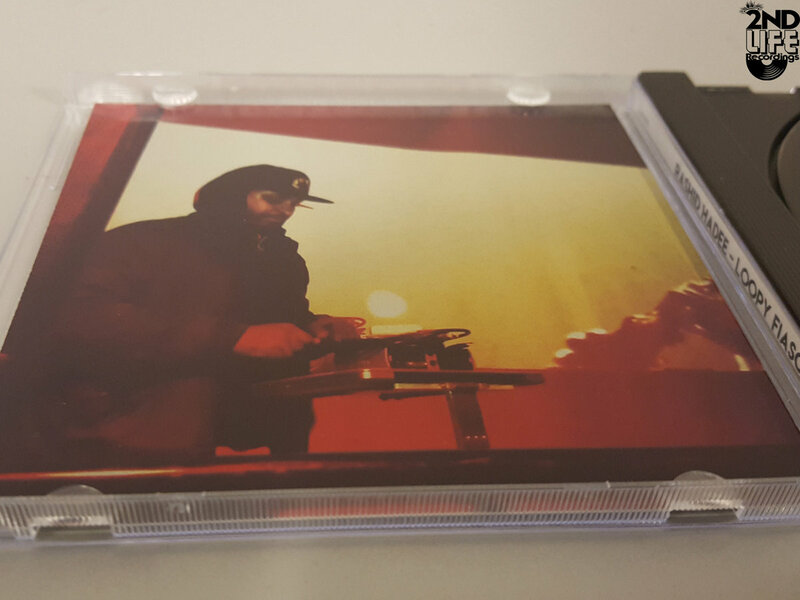 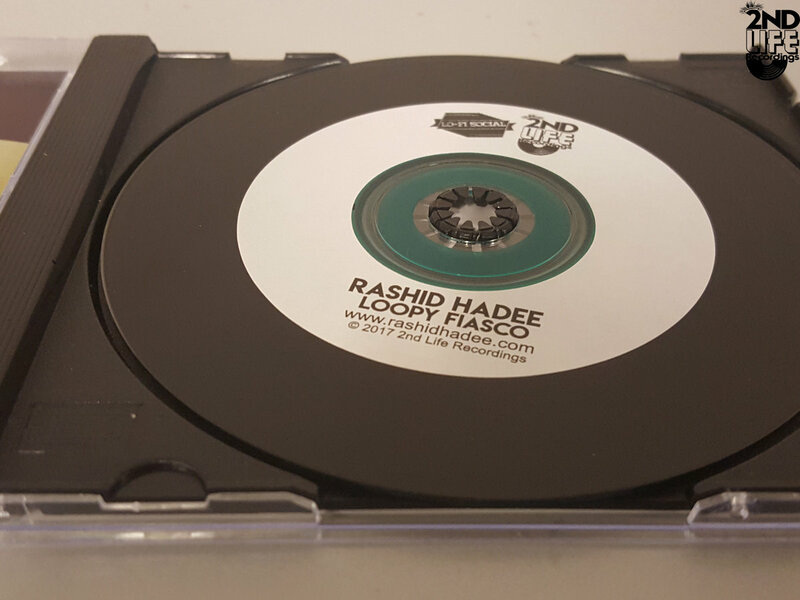 Compact disc of Rashid Hadee's first full instrumental album. 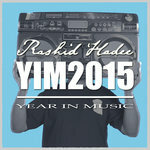 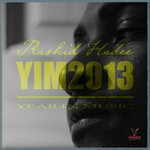 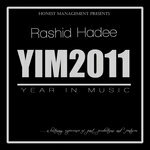 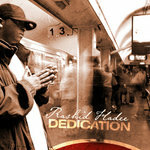 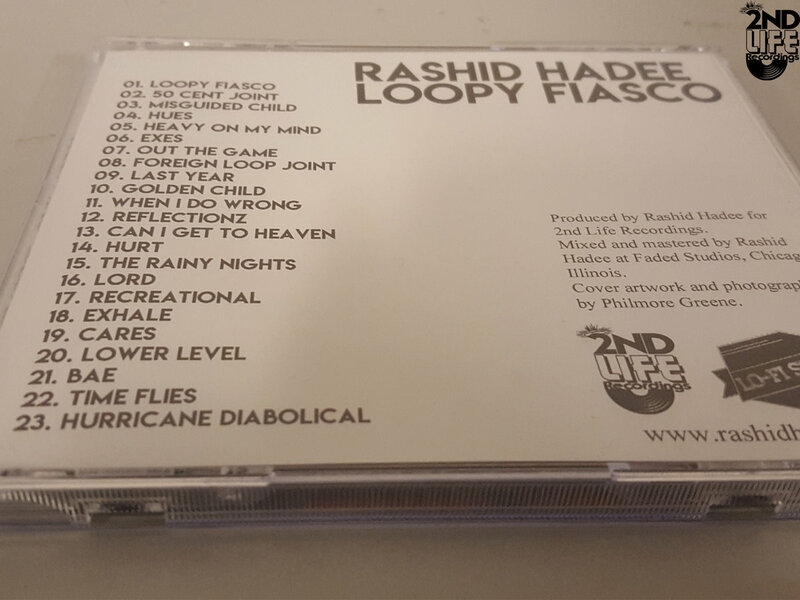 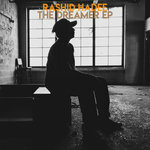 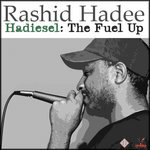 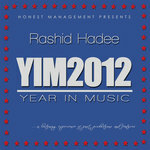 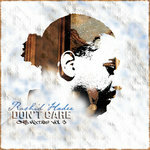 The first twenty CDs will be signed by Rashid Hadee. 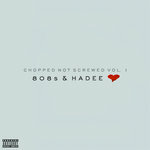 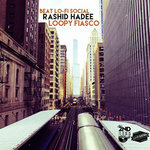 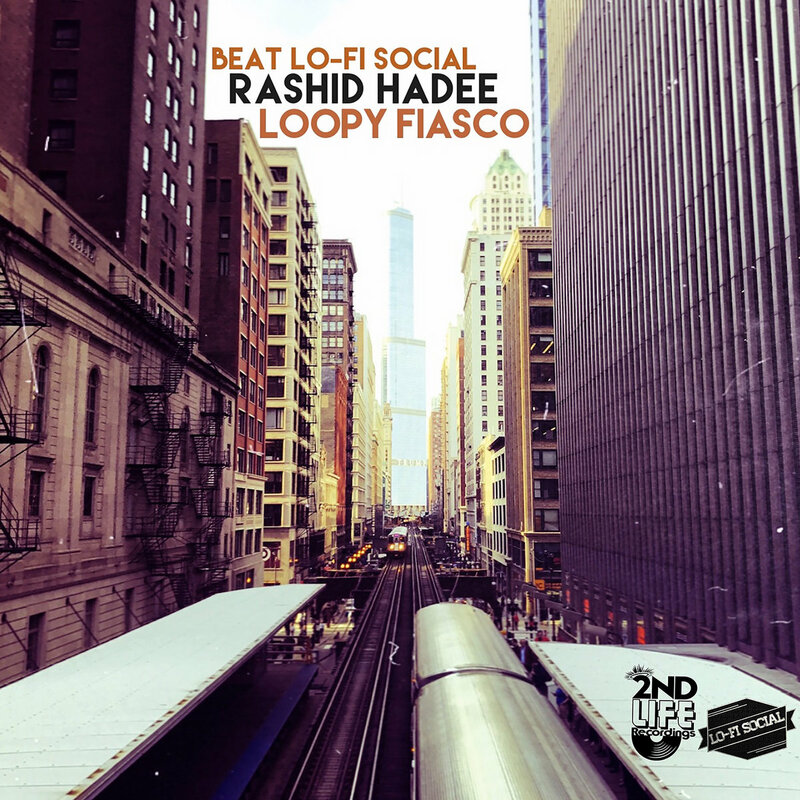 Includes unlimited streaming of Loopy Fiasco via the free Bandcamp app, plus high-quality download in MP3, FLAC and more.